Great 1.06 acre industrial zoned (I-1) commercial lot with utilities in place. 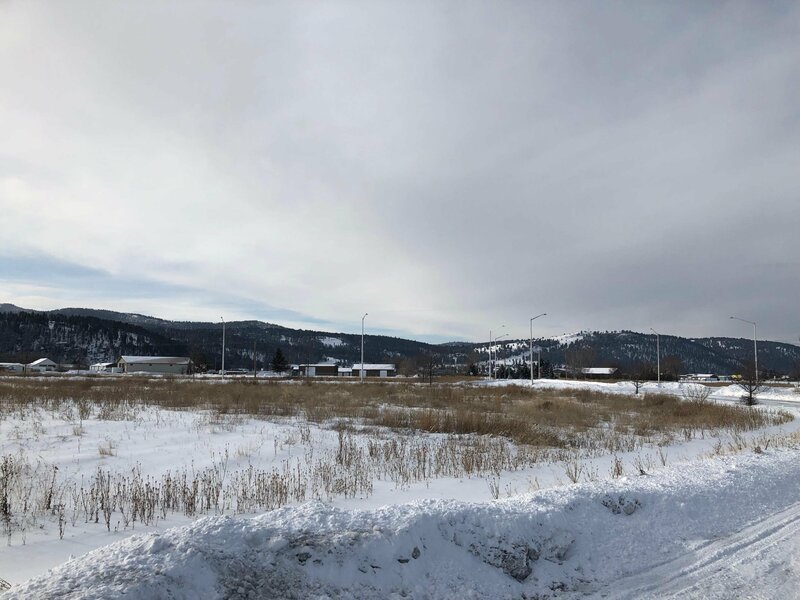 Great location, views and proximity to Kalispell along with long several long term businesses in this established business park. Adjoining lot available. Call Stan Converse at (406) 258-8113 or your real estate professional for more information! Listing courtesy of Cedar House Partners, LLC.